I hope this will bring education, if not encouragement, to many if you who are scared. 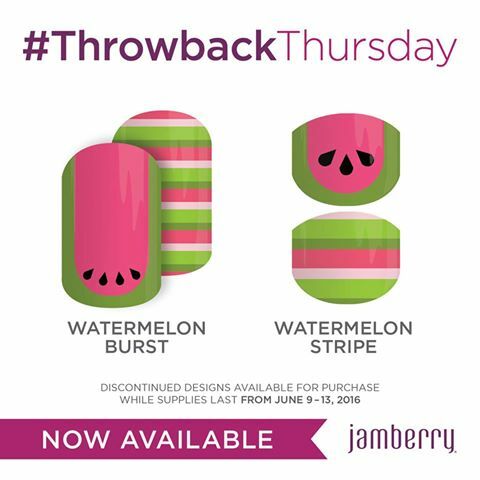 Jamberry has brought back the popular Watermelon and Stripe JUNIOR wraps for This week's Throwback Thursday! AND, in keeping with Throwback Thursday with a TWIST, There is a brand new wrap for grown ups that matches! Available for 4 days only! June 9-13th! Looking for some fun ideas for a patriotic mixed mani? Here is a tutorial video just for you! DIY nail art has never been easier... It's fun to #PlayWithYourJams - I can't wait to see your combo! 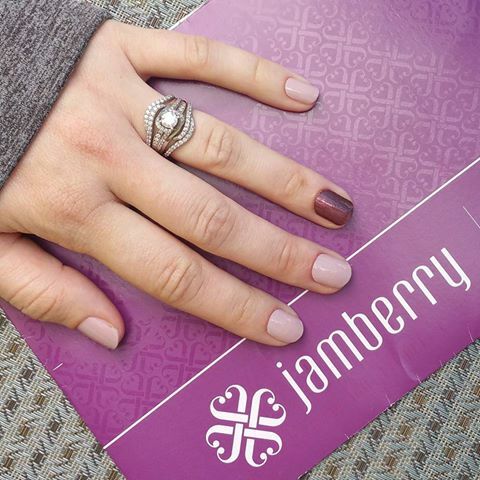 Did you know... Jamberry nail wraps are Made in America? It's true! All wraps are printed and packaged at our facility in Utah! Here is an over view of the top nail art trends for May 2016. For a more in depth look and more pictures, see this post. 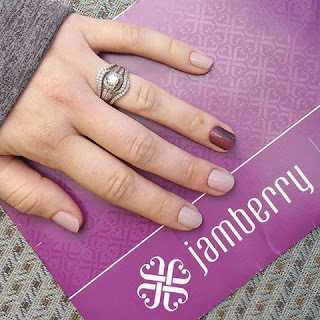 How are you wearing your Jamberry nail wraps? I want to see how you #PlayWithYourJams! Are you looking for an at home gel system that is non toxic? If you are looking for an alternative to acrylic nails, or expensive salon visits for shellac or gel nails, look no further! Our TruShine Gel Enamel is amazing! 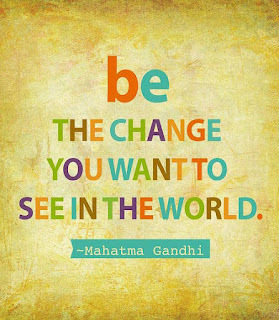 Check out this quick video, then take a look at some example pics below! 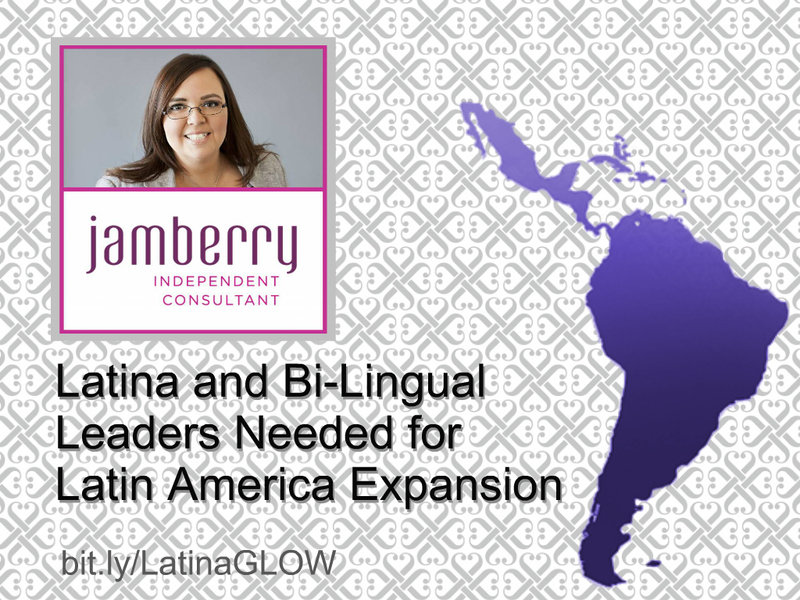 Jamberry is expanding again, this time to a Spanish speaking country, somewhere in Latin America by the end of 2016. That’s fantastic news! But I have a problem, and I need your help! Mi Espanol no es bueno! I know enough to decipher signs, but I am not fluent by any stretch of the imagination! I need 3-5 Bi-lingual (Spanish - English) team members to train and build teams. I will be sending all my Spanish-only leads to these key leaders! 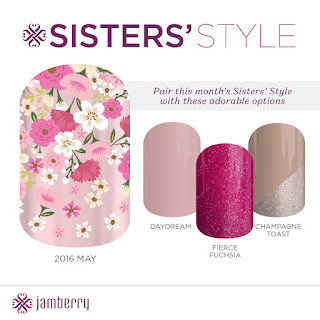 Are you interested in building a strong team with Jamberry? 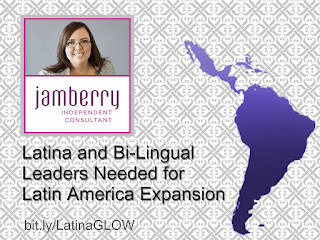 Did you know that nearly 20% of all direct selling Consultants in the US are Latina? 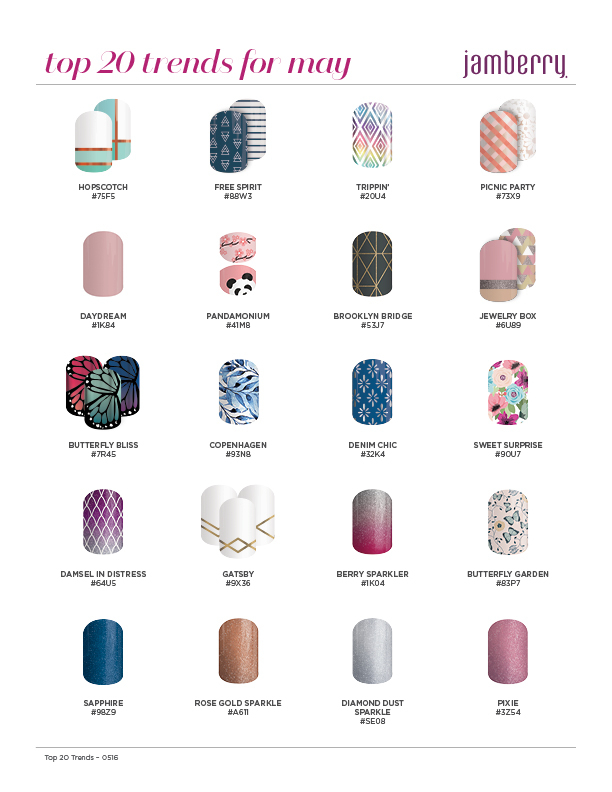 Top 20 Nail Art Trends For May 2016! Subtle, Simple and Chic manicures are making a strong showing this spring! 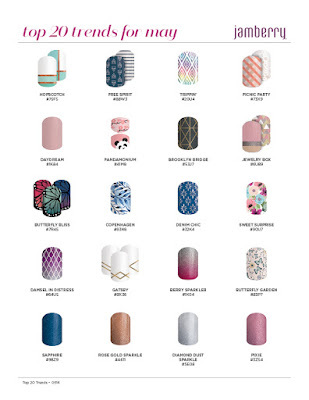 What will YOU pair with the #DisneyCollectionbyJamberry #ColorMeMinnieJN wrap? Choose quickly! This one retires on May 20th! 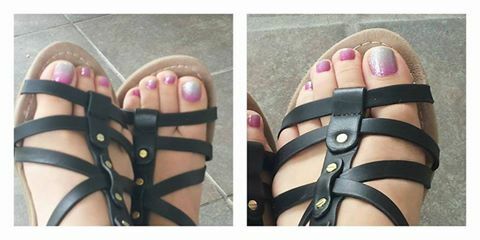 What happens when you put lacquer on top of your TruShine gel @Mani? Watch and find out! If you loved the first installment of Jamberry nail wraps with your favorite characters, just wait until you see the second installment! Available Now! 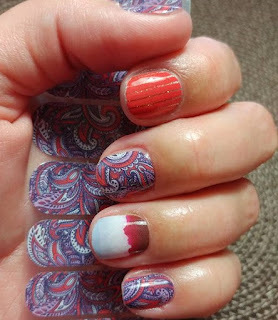 Part of the fun with Jamberry is coming up with unique manicure styles that are so "you". Since it's often hard to imagine what those mixed manis might look like, I've shared a few of my pairing ideas with you! Only available when you host a party! 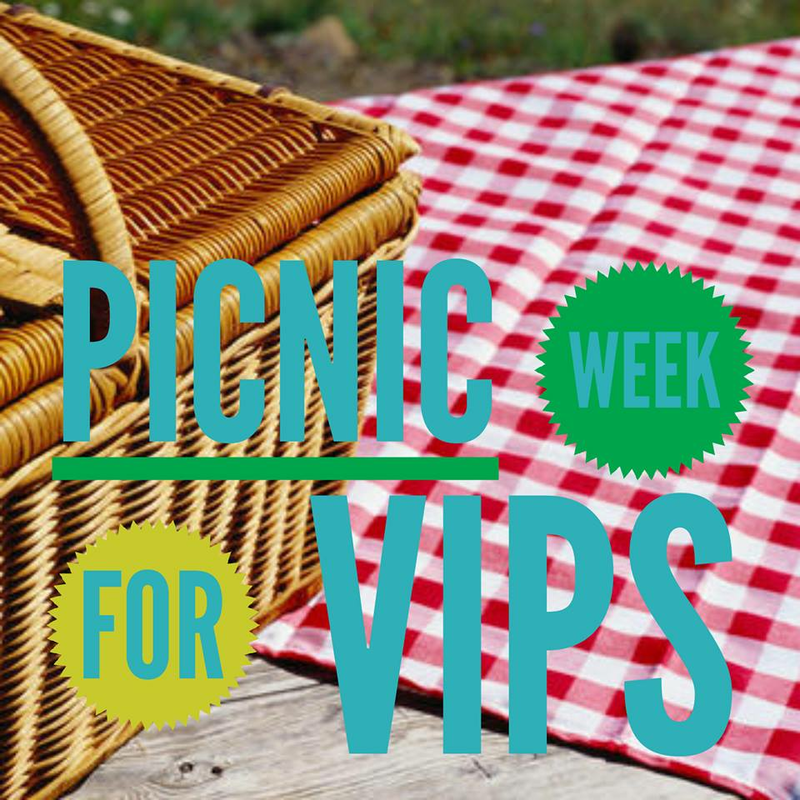 It's easy and fun - in person is more fun (with your favorite friends and beverages!) but online and catalog gatherings count to! Book today! Play With Your Jams: Floral Fusion! Play with your Jamberry! Mix and match your manicure to Showcase YOUR Signature Style! Check out May's Sister's Style Exclusive #Floral Fusion! 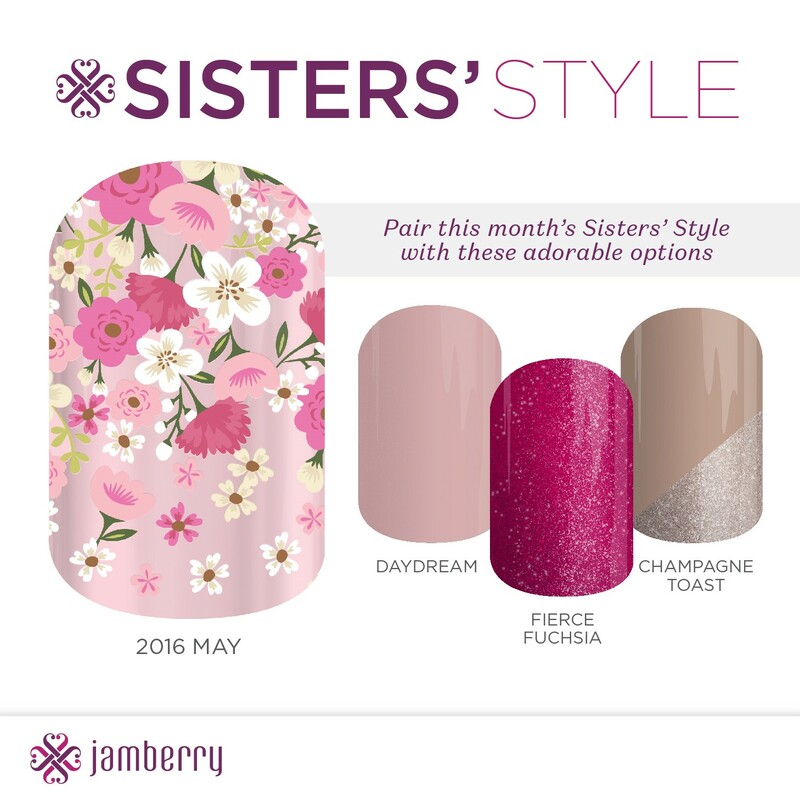 Fun meets flirty in this month's Sisters' Style design, 'Floral Fusion'. Featuring petal-hued blooms on a rose gold background, this striking metallic-finish design is sure to dress up your digits this May! Watch the video to see how I've styled this wrap to get completely different looks! What will you pair with it? Only available this month - don't miss it! Shop now! Buy 3, get 1 free!